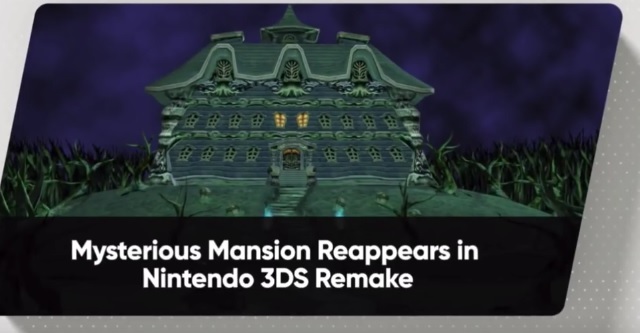 Luigi’s Mansion is Coming to the 3DS! As you likely know, Luigi’s Mansion got a sequel on the 3DS back in 2011. 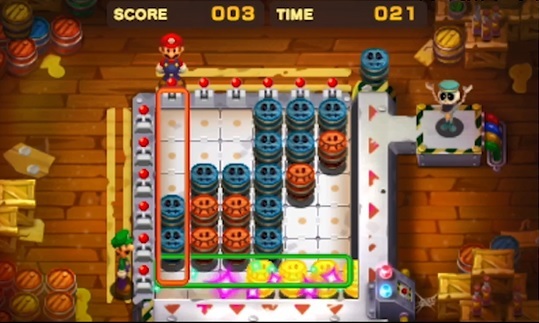 Titled Luigi’s Mansion Dark Moon (or just Luigi’s Mansion 2 for those in Europe and Japan), the game had Luigi return to his ghostbusting roots in an adventure across multiple mansions with new ghosts and opponents to face at every turn. It was a great game, and one of the real highlights of the Year of Luigi as a whole. But it seems it won’t be the only Luigi’s Mansion on the system for much longer. 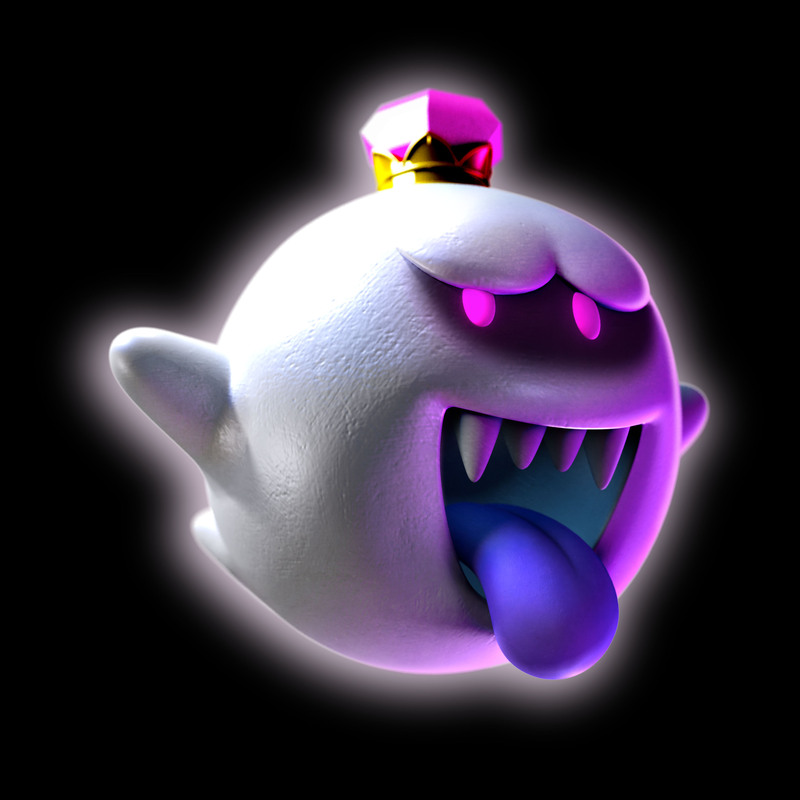 Oh no, the original Luigi’s Mansion is being released there too. Yeah, you heard us right. Remember the GameCube Luigi’s Mansion game? The smaller scale survival horror title that kicked off the franchise to begin with? As you can tell, it actually works really well on the system. Seriously, it doesn’t look downgraded at all on a graphics level, and where gameplay is concerned it’s basically a direct copy of the original with some new neat tweaks to movement speed added in. That’s pretty damn impressive for a system like the 3DS. So, if you’re interested, check it out. It’ll be available to buy sometime this year and will offer everything you loved about the first game and then some! Luigi’s Mansion Dark Moon; Screenshots and Art Galore!